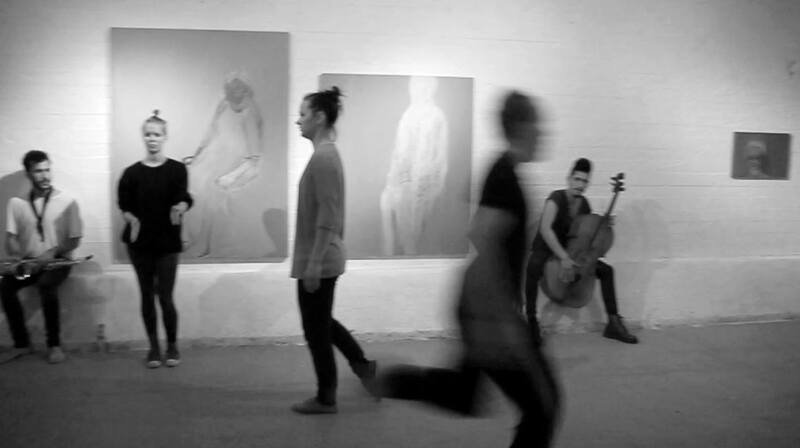 The Helsinki Meeting Point, dance and music improvisation event, returns with the usual two improvised sessions of 30min each, where creativity, intuition and instant composition create a fresh, inspiring and entertaining performance. 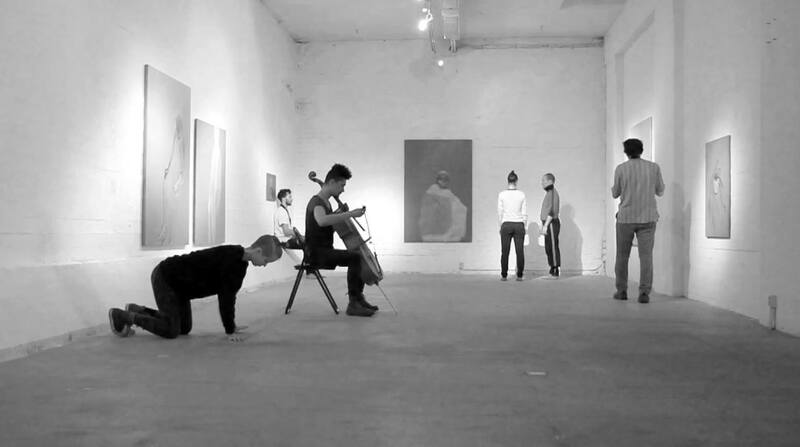 Tatjana Romanova (dance), Sami Haapala (dance), Mira Kautto (dance), Kirill Bojev (saxophone), Marc Vilanova (saxophone) and Sergio Andrés Castrillón (cello). Categories: Performances | Tags: dance, gallery, improvisation, instant composition, music | Permalink.